Emité Make Up Eye Lash Curler is an ergonomically designed eye lash curler in stainless steel with a neat matte black finish. 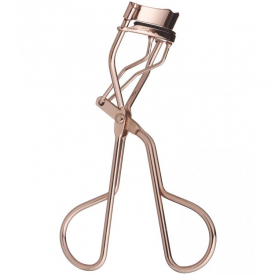 Eye Lash Curler is comfortable to grip and easy to work with. The curled design is adapted to suit all varieties of eye shapes as well as to minimize the risk for touching surrounding makeup. Eye Lash Curler’s rounded silicone rubber pad applies the appropriate amount of pressure and guarantees an intense lash curl which will last. Align rubber pad at base of upper lashes. Press handles together and hold for several seconds. Gently release and remove curler from lashes. Apply mascara. 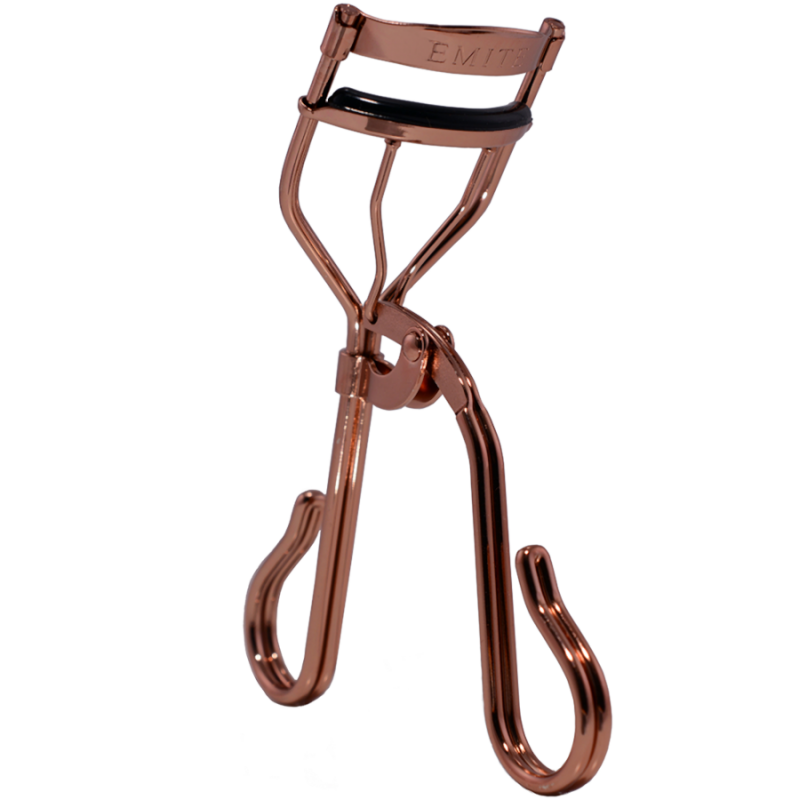 Warning: Use the eyelash curler before applying mascara to avoid damage to lashes. Use with caution. Keep out of reach of children. 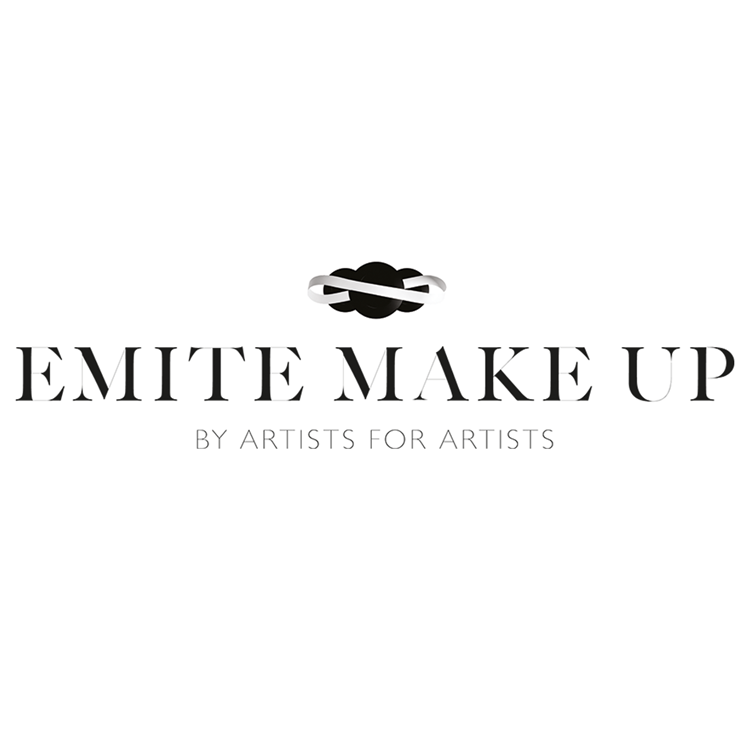 Emité Make Up Lash Curler has been my first experience in lash curving routine. It is rather easy to use once you get the hang of the tool. It is durable, nicely designed (easy to hold and use without pinching the lids), has removable pads as a bonus. It gives a nice curl which holds all day long. If the curler is heated a bit it acts even more efficiently like a lash 'iron'. However, I have middle length and moderately curved lashes, and after using the lash curler for some time I can say that I would recommend this tool for people who have straight lashes or barely curled lashes, because in my case I could've gone without the tool.